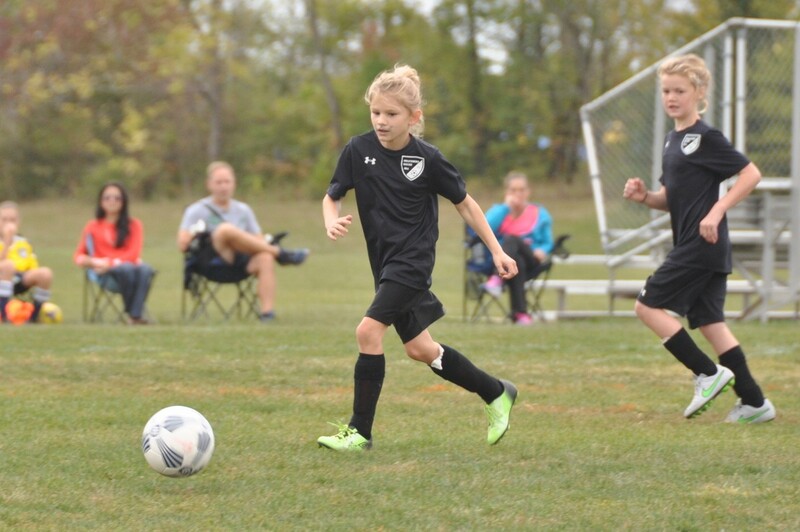 Swarthmore Recreation Association’s soccer programs are designed to provide community members of all ages opportunities throughout the year to learn, enjoy, and compete in the great game of soccer! In 2015, nearly 400 players, varying in ages from 4 to 65+ participated in our soccer programs. For players between the ages 4-10, our Town Soccer program is a two-hour, once a week commitment, September – early November. Players have the chance to build enthusiasm and skill in a less competitive environment. See the Town Soccer page for more details. 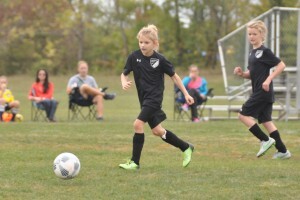 For youth players aged 8 and up interested in more competitive play, our Travel Soccer program offers more advanced skill development (often with paid trainers), games against teams from the Greater Philadelphia area, and opportunities for tournament play. SRA also offers soccer for adults whose love of the game extends beyond sideline support. See our Women’s Soccer and Men’s Soccer pages for more details. All coaches now require background checks. Please see our Mandatory Background Checks page for details.